Its Cervical Cancer Awareness Week 21st Jan-27th Jan 2019. 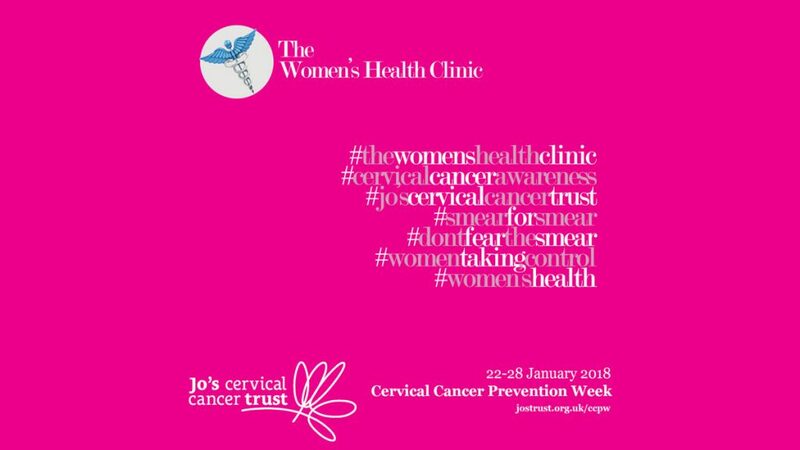 The Women’s Health Clinic are joining in on Jo’s Cervical Cancer Trust awareness week to help create awareness of this important subject. Let’s all help make some noise with their #cheersforsmear.